Get the latest webinars, blogs & info in your inbox. Sluff off the winter by springing into a marketing plan with actionable steps! 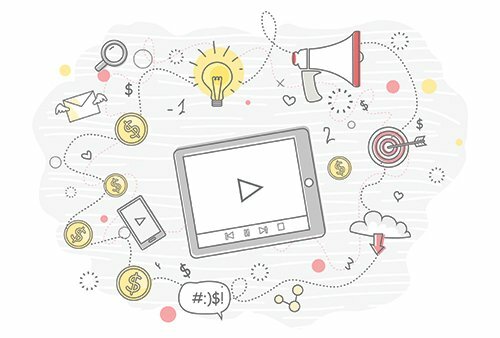 Follow these six steps to build and execute a marketing plan tailored to your business. Success on Social Media should be defined by you, not stats. SEM and SEO are one in the same; SEM (Search Engine Marketing or search marketing, as it is widely known) is the marketing tactic from which SEO (Search Engine Optimization) comes, though the terms are often interchanged. How does 12 = 24? Find out that and more when developing your 2018 marketing plan using simple steps from your friends in the Marketing Services Department. Remember, without specific goals in mind, your 2018 marketing attempts will be unfocused and scattered. This is a crucial step that many businesses either glaze over or don’t take the time to sit down and focus their team. All it takes is a calendar and a plan. Add your store to your customers' holiday errand list and impact your holiday sales. 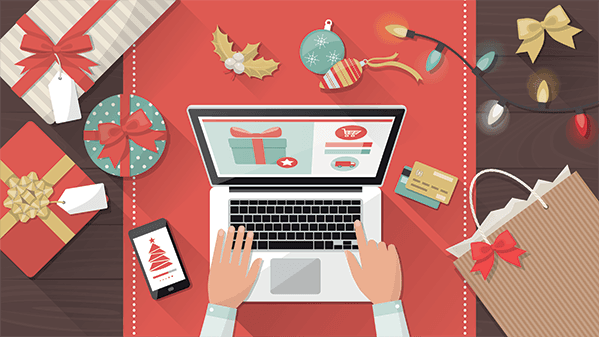 Even if you missed out on Black Friday and Cyber Monday, there are still ways to drive footsteps through your doors this shopping season with professional, seasonally themed, email campaigns and coordinated social media posts. Email marketing can be a very effective way to reach your customers between in-store visits. 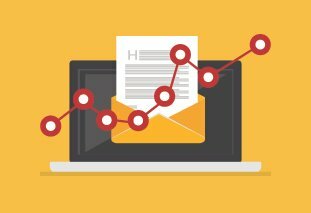 Effective email marketing campaigns should keep your business present in the minds of your customers and entice them to make purchases. 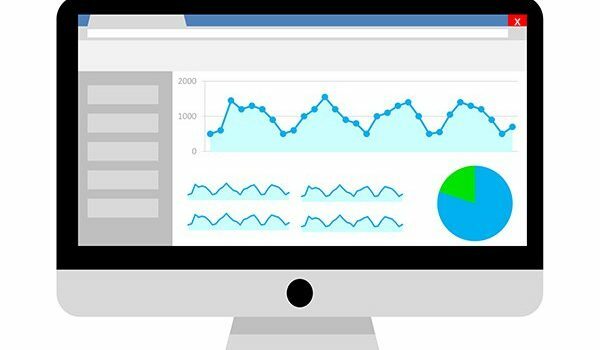 Google Analytics gives you a breakdown of your website visitors. You can use the following information to determine how people are finding your website and which pages they are visiting while they are there. The holiday season is upon us! The holidays are a great time to reach your customers and remind them to add your store to their holiday errand list. "Communication with the FootSteps Team during the web development process was prompt and clear. I felt comfortable in each and every step of the process"